A report from analyst firm Stifel says Florida has added four more Medicaid managed care contracts in addition to the two insurers, Centene and WellCare, that were awarded contracts in September. In October, the state gave contracts to Aetna, Amerigroup, UnitedHealth and Molina. Sunshine State Health Plan, a subsidiary of Centene Corp., won more contracts in September than any other company that bid for a part of the Florida Medicaid program as it transitions to managed-care plans for all of its enrollees. The additional plans added this month “dilute the prior big winners,” according to the report from analyst Thomas Carroll of Stifel. Analysts estimate billions of dollars are at stake with these Medicaid contracts. When Centene and WellCare were the only two companies that were awarded the contracts, Stifel predicted Centene could earn between $1.5 billion and $1.8 billion; WellCare’s revenues were predicted between $434 million and $1 billion. Sunshine State Health Plan, a subsidiary of Centene Corp., won more contracts than any other company in the bidding for a slice of the Florida Medicaid program as it shifts its entire enrollee population into managed-care plans. 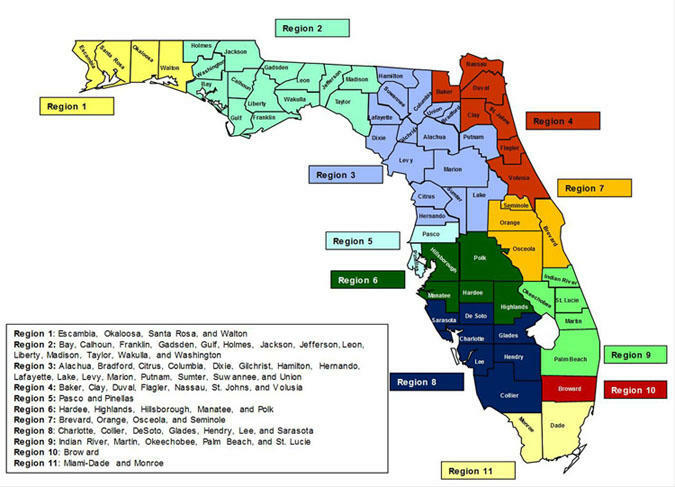 Sunshine State won the right to compete in nine of 11 districts in the state. Tampa-based WellCare Health Plans scored in seven. Eleven insurance companies responded to the Florida Agency for Healthcare Administration's request for bids to participate in a statewide Medicaid managed care program. The federal government has yet to approve Florida’s request for a waiver for the program. As Health News Florida reported, state lawmakers believe it will be approved, based on a letter from Centers for Medicare & Medicaid services. A little-noticed clause in the state overhaul of Medicaid could mean a bonanza for WellCare Health Plans and Blue Cross & Blue Shield of Florida. In determining which companies win contracts to enroll 1.5-million Medicaid recipients, the law says, the Agency for Health Care Administration should give preference to those based in Florida.